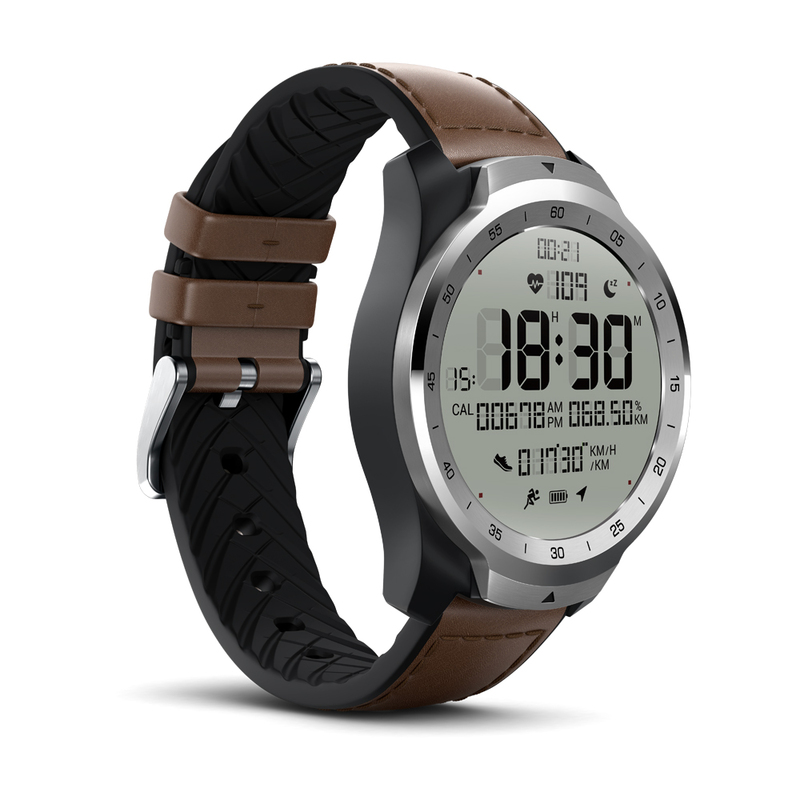 The TicWatch Pro runs Wear OS but it can last up to 30 days on a single charge. This is thanks to the Layered Display technology that the watch feature. It combines an FSTN (Film compensated Super Twisted Nematic) LCD display with an OLED display that sits on top of each other. The FSTN display is transparent and visible in direct sunlight. The TicWatch Pro is powered by the Qualcomm Snapdragon Wear 2100 with 512MB of RAM and 4GB of storage. Users can switch between multiple modes on the TicWatch Pro. Essential Mode on the watch will show you the time, date, steps and heart rate. Your health data will sync to your phone when you switch to Smart Mode. 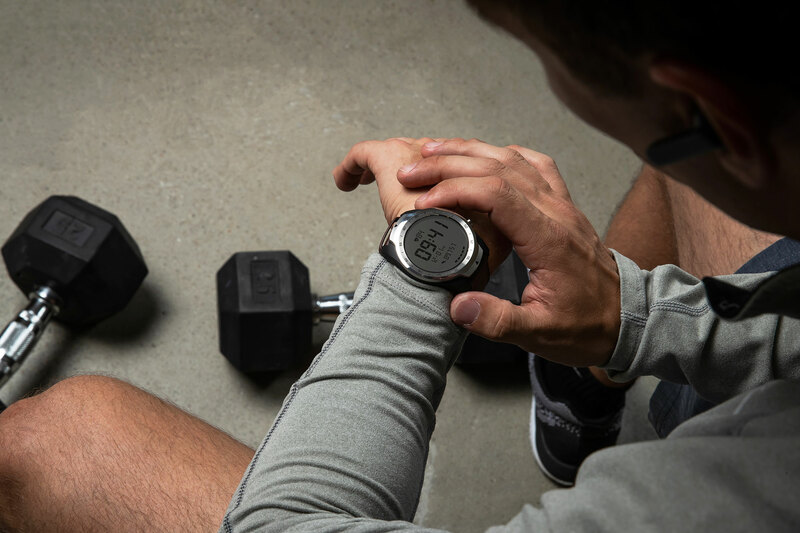 The TicWatch Pro also has access to features like the Google Play Store, Google Assistant, NFC, IP68 water and dust resistant, health and fitness sensors and more. The watch is made from stainless steel and glass fibre with a skin-friendly silicone strap with premium genuine Italian leather. The TicWatch Pro is available now from Amazon for $371.99 CAD ($249 USD). 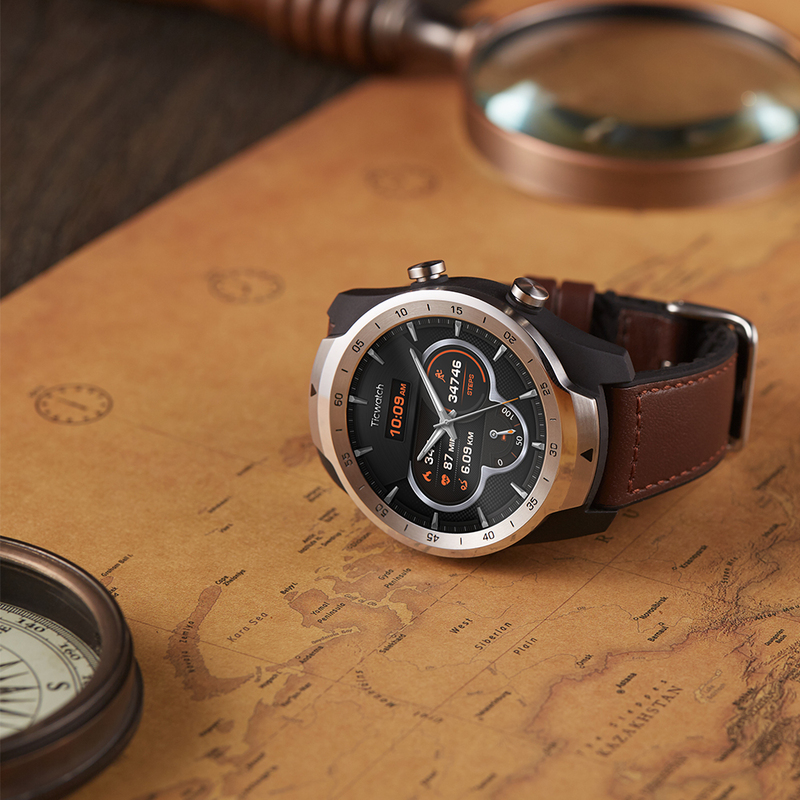 It’s worth noting that the TicWatch Pro is a Prime Member exclusive from July 10th to August 15th, non-Prime members will be able to buy the watch thereafter.